With a long-range weather forecast predicting soaring temperatures from June to August, UK fleas are getting ready for a summer of wild parties and promiscuity. And on the receiving end will be our pets and family members. The average female flea will lay 20 or more eggs every day. During warm weather, each of these will have developed into a breeding adult in as little as 2 weeks. In a month, two fleas will have increased to over a thousand on an untreated pet. Most of us don’t think to treat our pets and homes against fleas until we see one of the family scratching. However, the best way to prevent a summer of misery is to treat our homes with a long-acting flea control product such as Beaphar Extra Long Lasting Household Flea Spray. This goes on working against fleas in carpets and soft furnishings for up to six months, and so covers the whole summer period. Then, if your pet brings a few unwelcome hitch-hikers home one sunny afternoon, they won’t be able to multiply (most of the flea life-cycle takes place off the pet, with only the blood-feeding adults to be found on cats and dogs). pet to the vet. 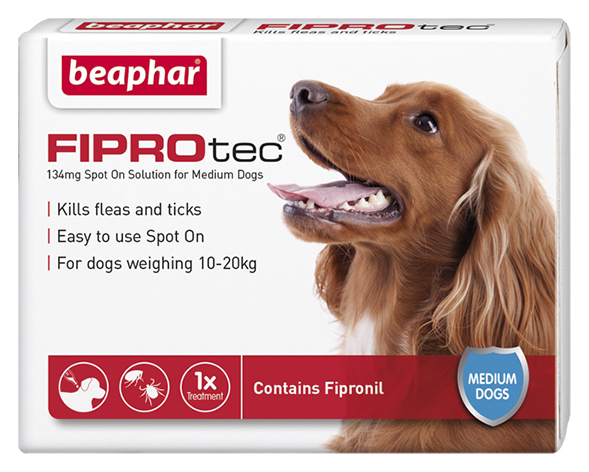 FIPROtec® spot on is such a product, and can be found in most good pet stores, including Pets at Home, this summer. 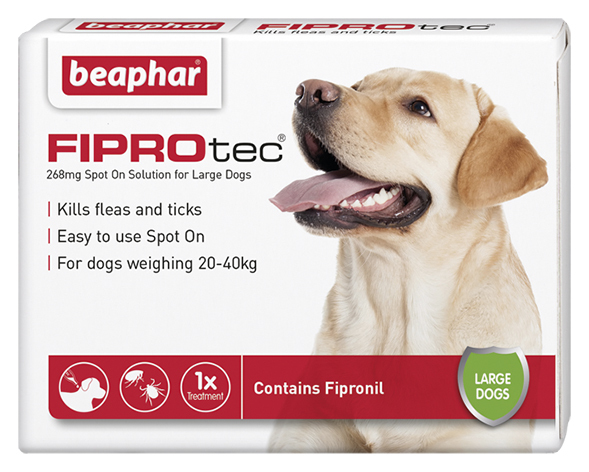 It’s easy to get hold of, easy to apply and gives more than a month of vet-strength flea control at very affordable prices. For more information about FIPROtec®, including a “store finder” of stockists, both high street and on-line, visit fiprotec.co.uk. Be prepared; it’s going to be a scorcher, by all accounts! Sunny weather brings out dogs and thier owners!